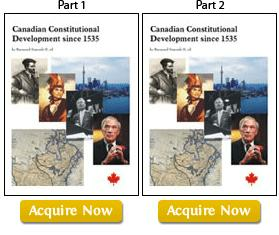 General description: When former Prime Minister John Turner abdicated from the campaign against Free Trade in the early 1990's, which actually had more popular votes than the pro "Free Trade" Brian Mulroney Progressive Conservative Party, the National Party promised to rise to the challenge. 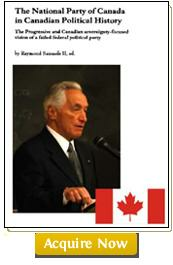 Led by self-declared Canadian nationalist Mel Hurtig, this federal party promised to save Canada from sell-out to American corporate interests. 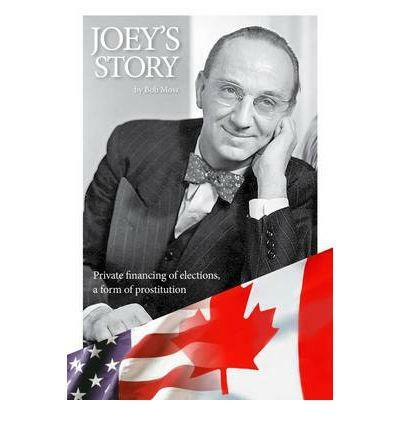 However this federal party failed to get much more than 1% of the total popular vote, compared to more than 50% of the anti-Free Trade Liberals and New Democratic Party (NDP) anti-Free Trade campaigns. 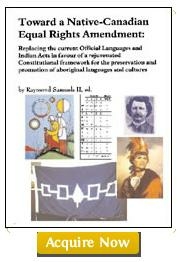 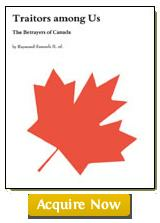 This book provides an unannotated presentation of National Party of Canada policies in support of critical research of this party which became defunct amidst the apparent egotistical mentalities of its leadership, and a failure to present an operationally socially inclusive, and also a truly pan-Canadian cross-cultural alternative to the status quo of the so-called "mainstream" political parties.